They Said What!? – Episode 1 – Where Do We Go From Here? They Said What!? 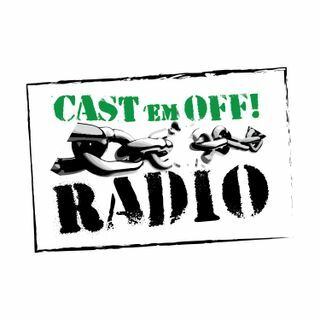 is a new podcast by Brandon Schwin of Cast 'em Off Radio (www.castemoffradio.com) and Mike Hopkins of Fight The Lies Radio (www.ftlradio.net). On this podcast the guys will sound off on anything and everything that they feel the need to discuss. You're invited to sit in on there conversations and find out if what they say is what you've been thinking all along. This show is meant to help listeners critically think about the topics that are discussed. We know ... See More that what is said won't always be popular and rarely politically correct, but hopefully it makes people think about some of the tough topics that we face in today's society. For more podcasts by Mike and Brandon check out the links in the show notes below.